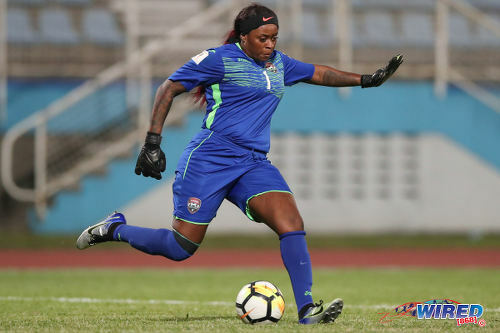 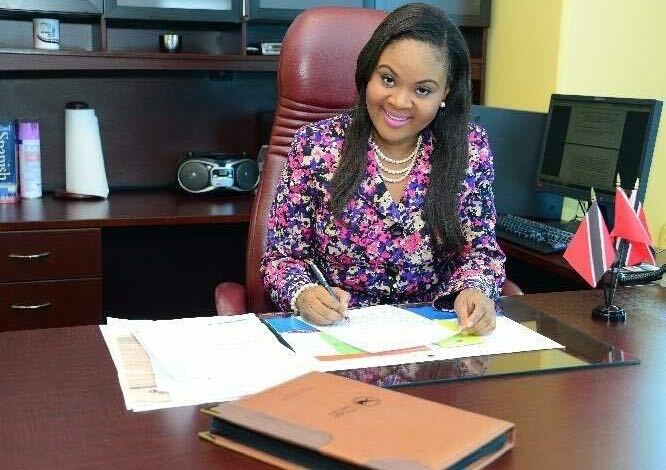 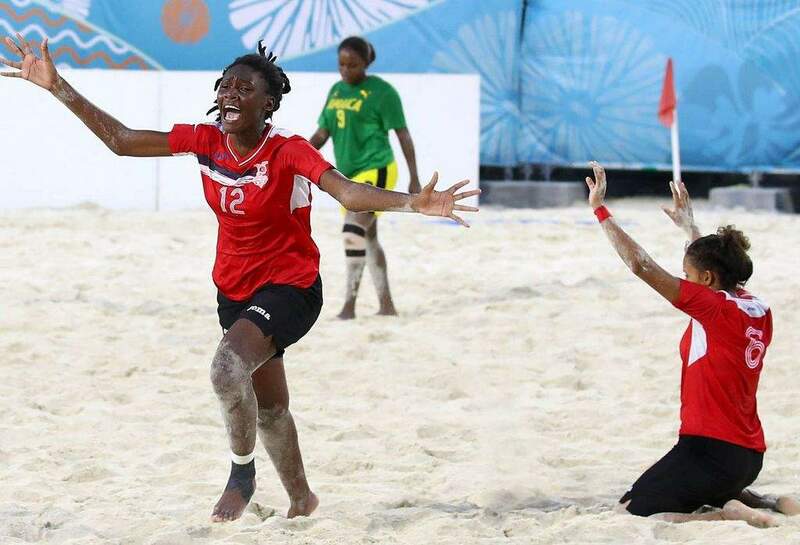 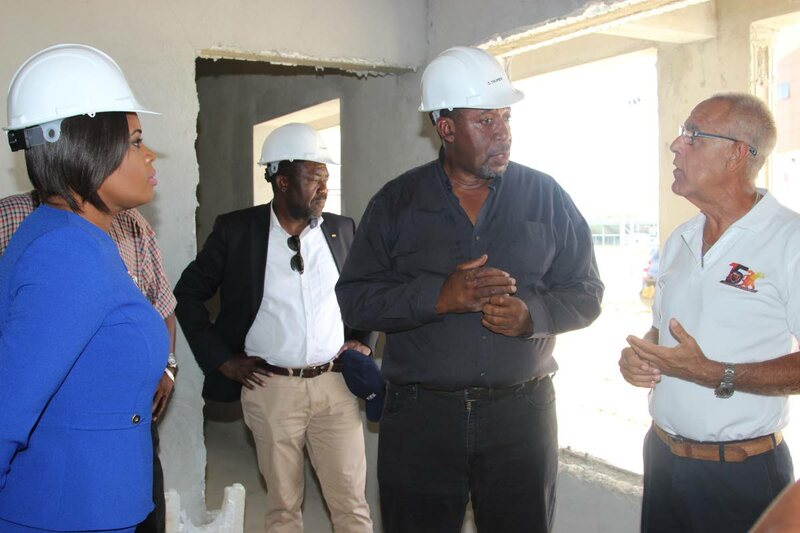 Sport Minister Shamfa Cudjoe remains deafeningly silent as the furore surrounding Trinidad and Tobago’s football continues to intensify in the courts, the board room and, ultimately, the fields of play. 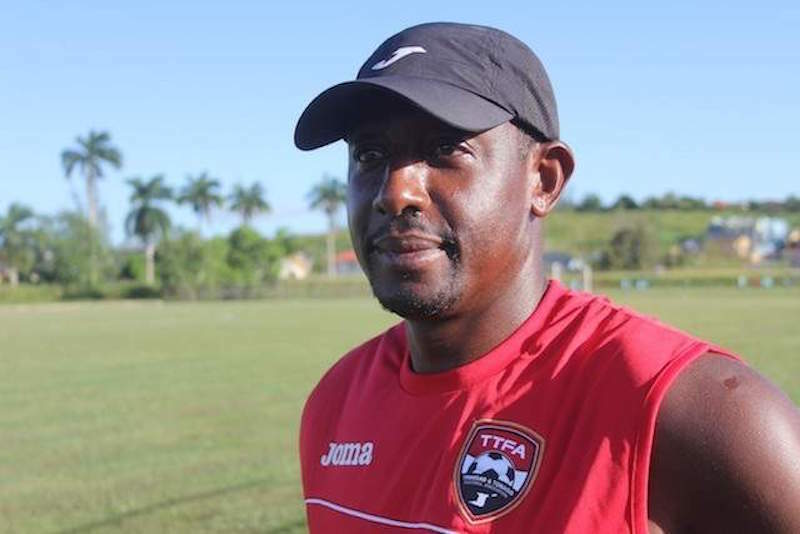 OFFICIALS from Fifa and Concacaf yesterday called a meeting with the TT Football Association (TTFA) board of directors, asking them for a solution to deal with the association’s debt crisis. 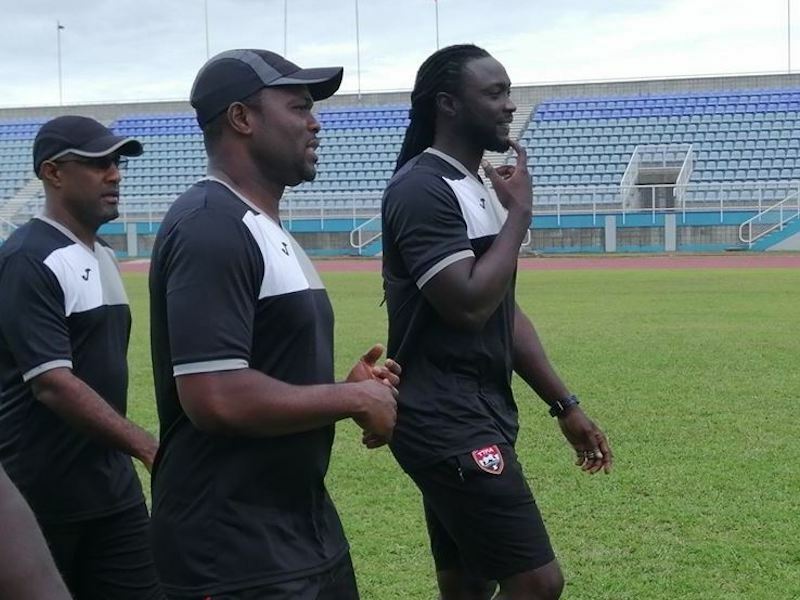 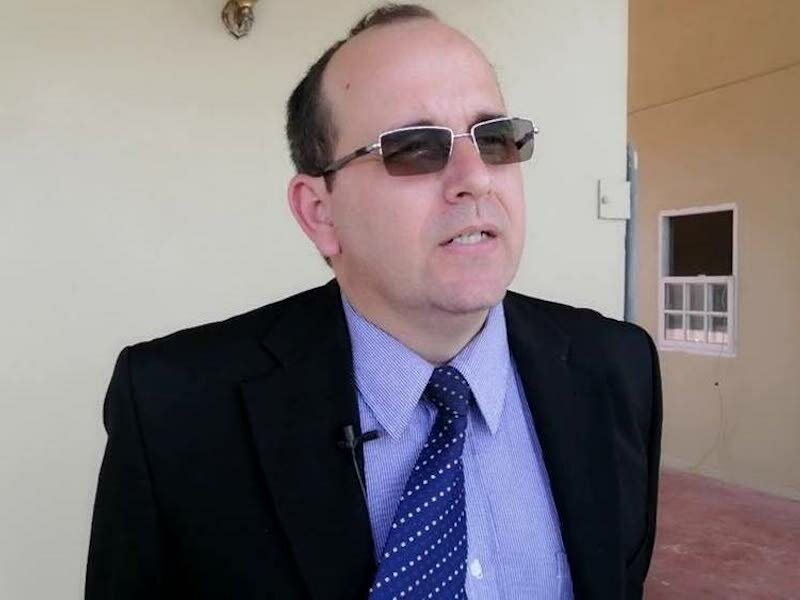 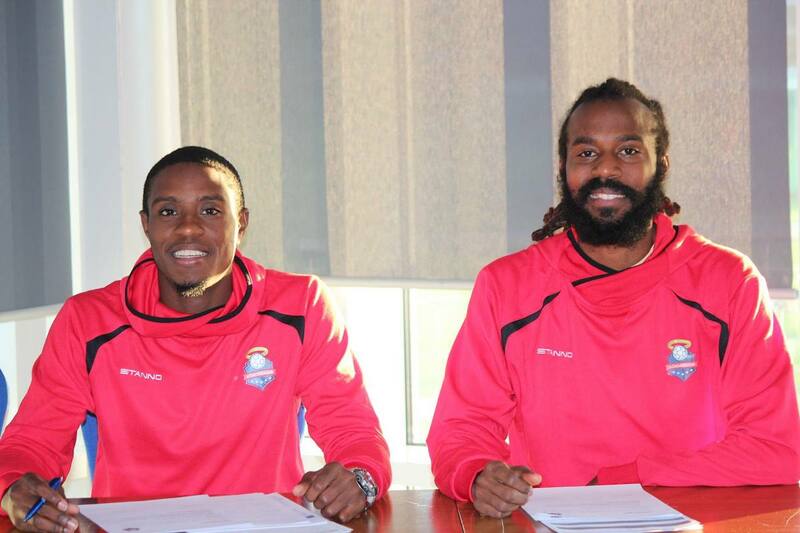 The legal and financial woes of the Trinidad and Tobago Football Association (TTFA) have intensified with Hotel Normandie joining the list of creditors weighing up a run on the football body’s finances. 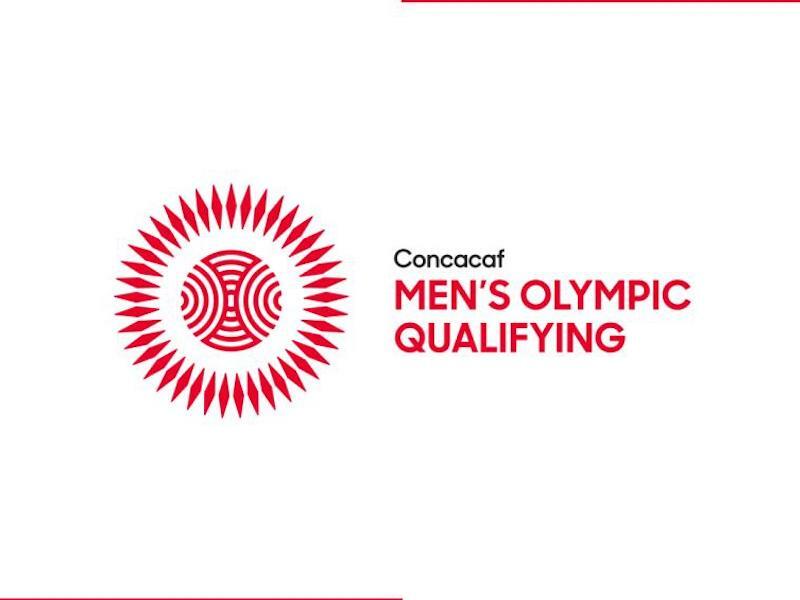 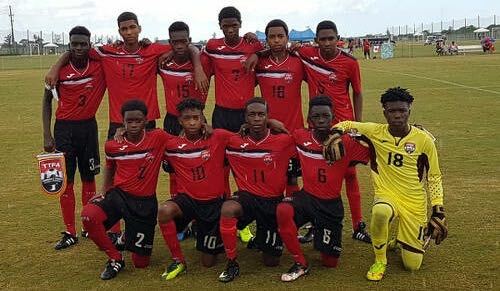 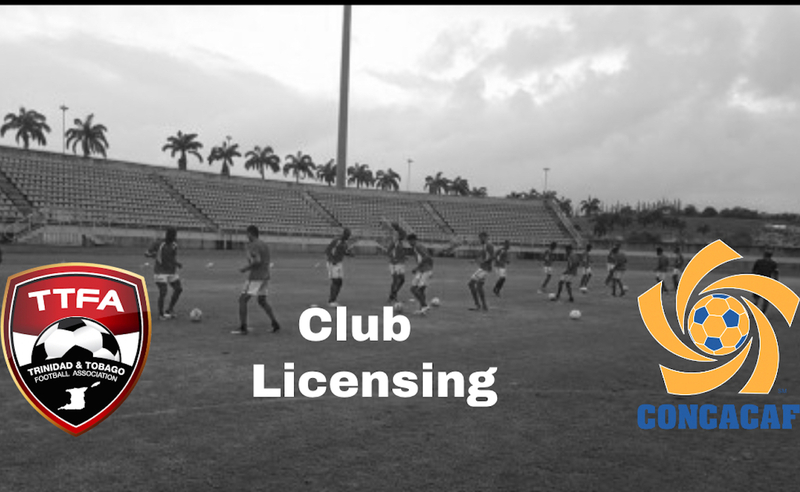 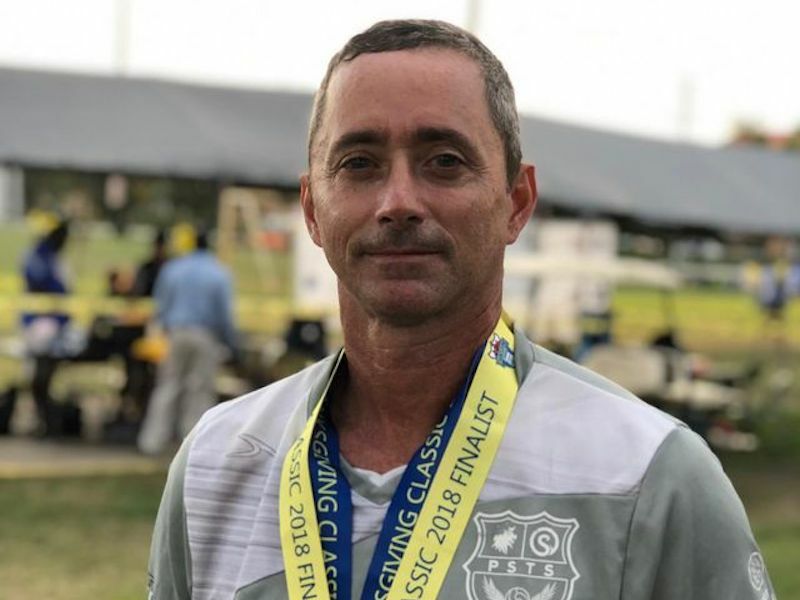 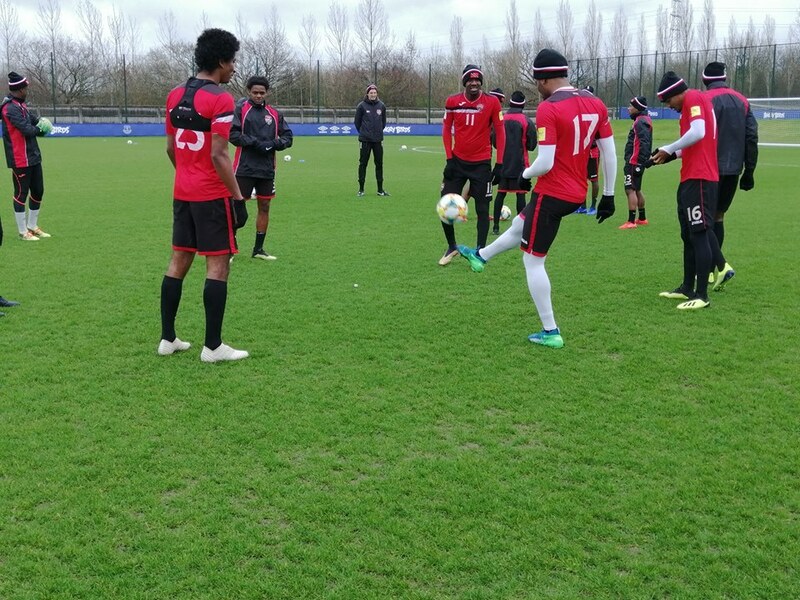 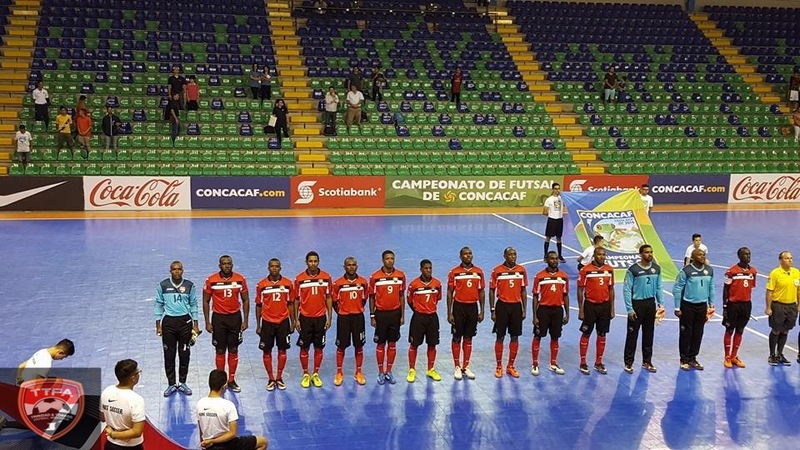 The Trinidad and Tobago Football Association will host a Club licensing workshop conducted by CONCACAF officials this Wednesday at the National Cycling Velodrome, Couva. 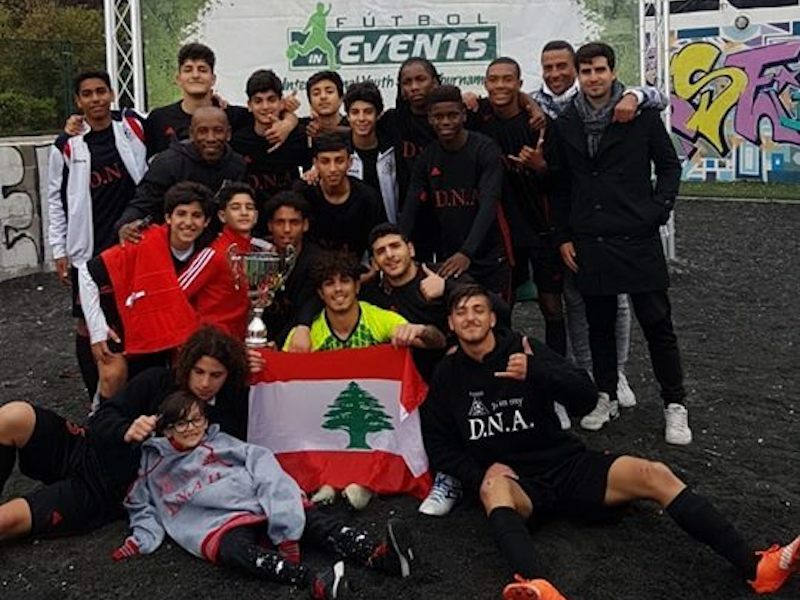 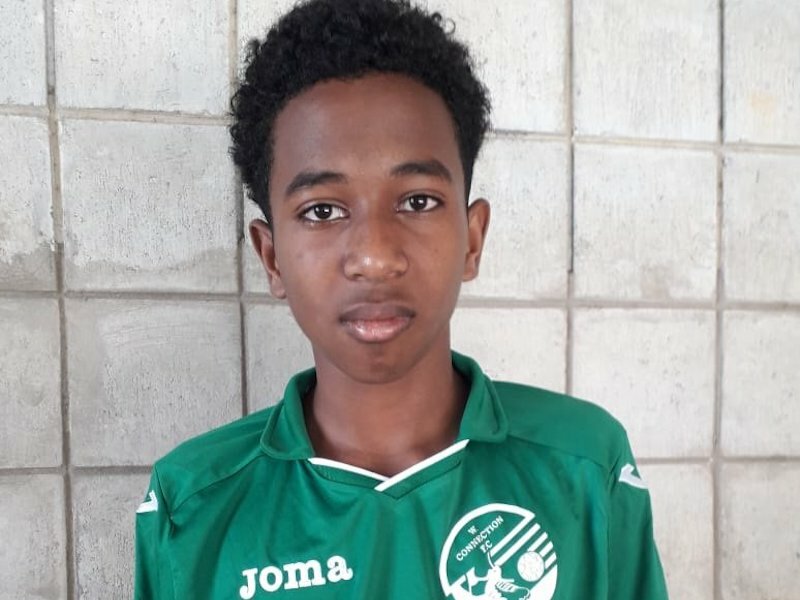 The David Nakhid International Academy (DNA), comprising of three players from the TTFA Elite Under 15 selection, defeated Atletico Madrid 3-2 on its way to capturing the Madrid Cup in Spain on the weekend. 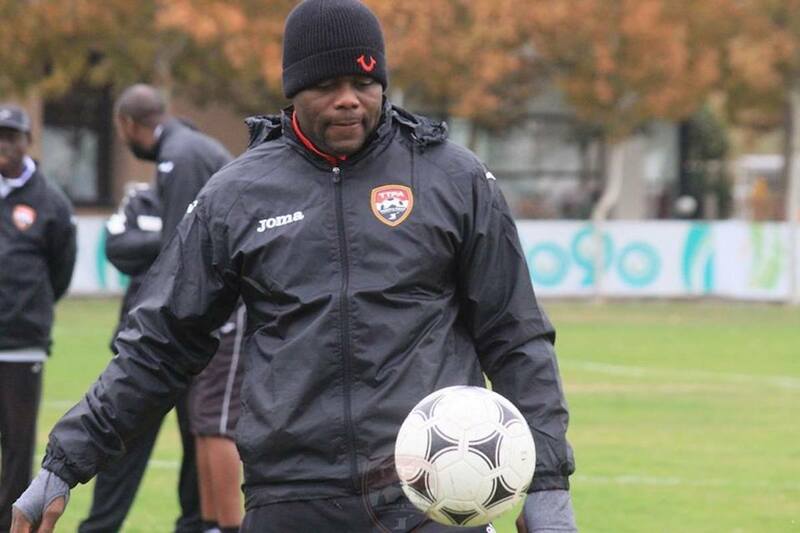 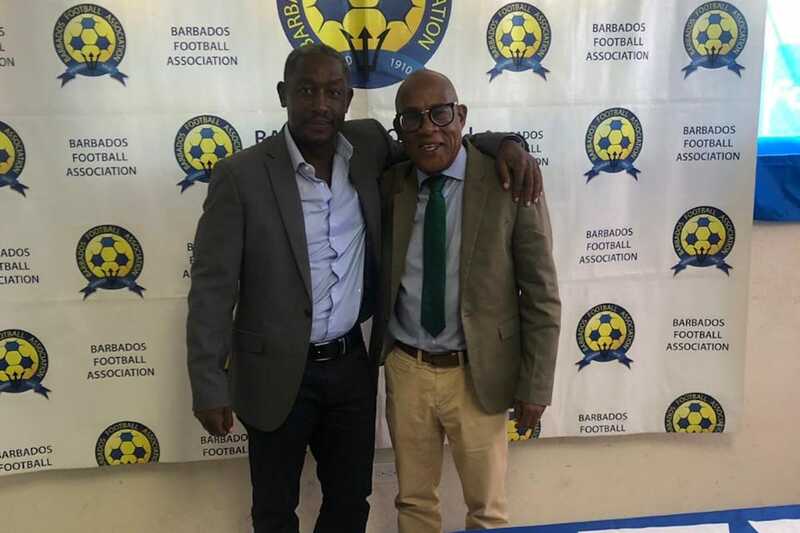 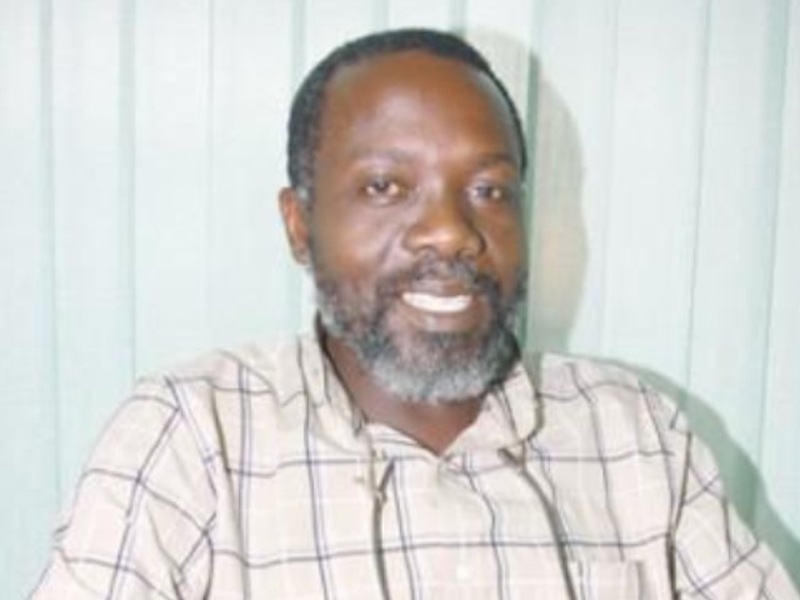 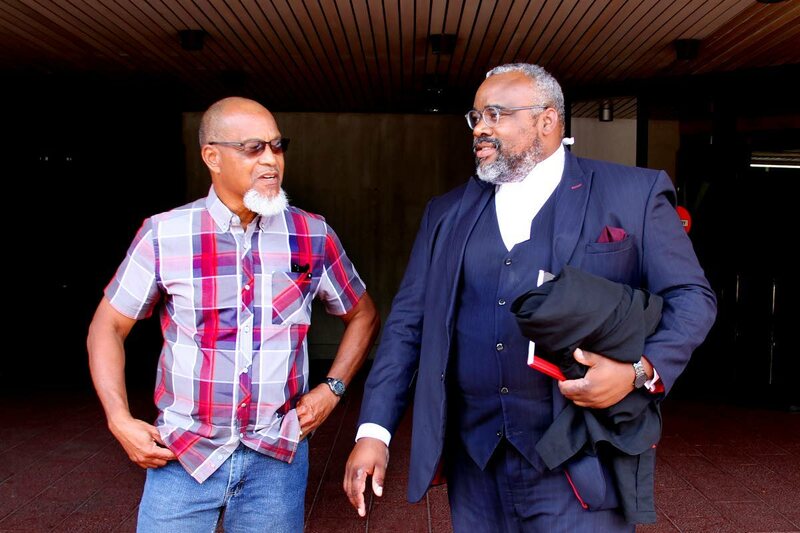 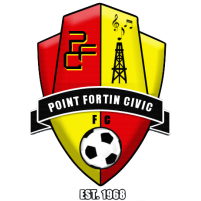 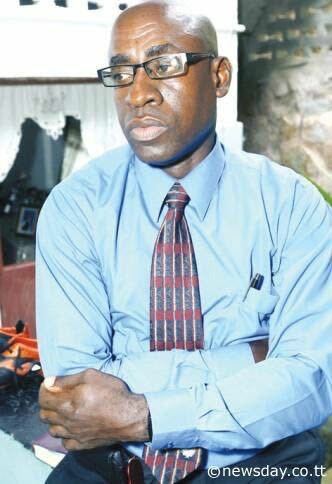 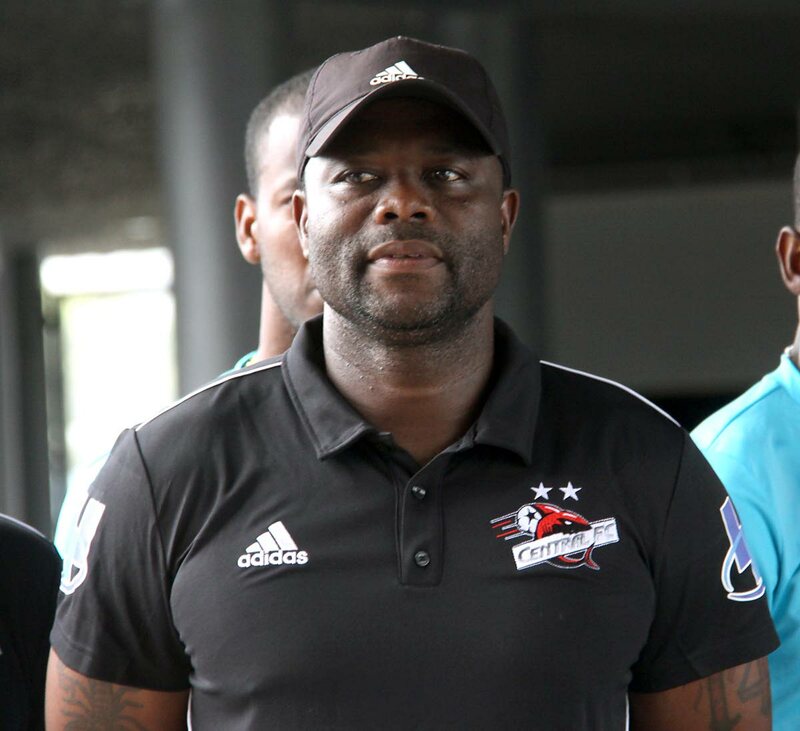 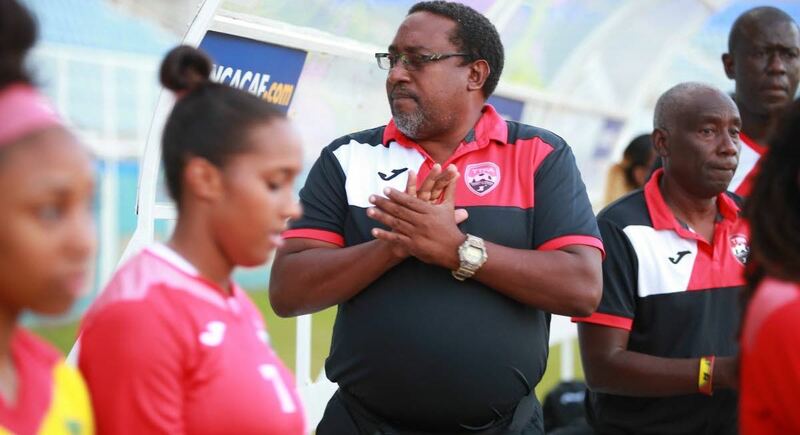 The landscape of personalities across football in Trinidad and Tobago is peppered with egos that are less guardians of the game’s best interests and more protectors of their patches of dominion. 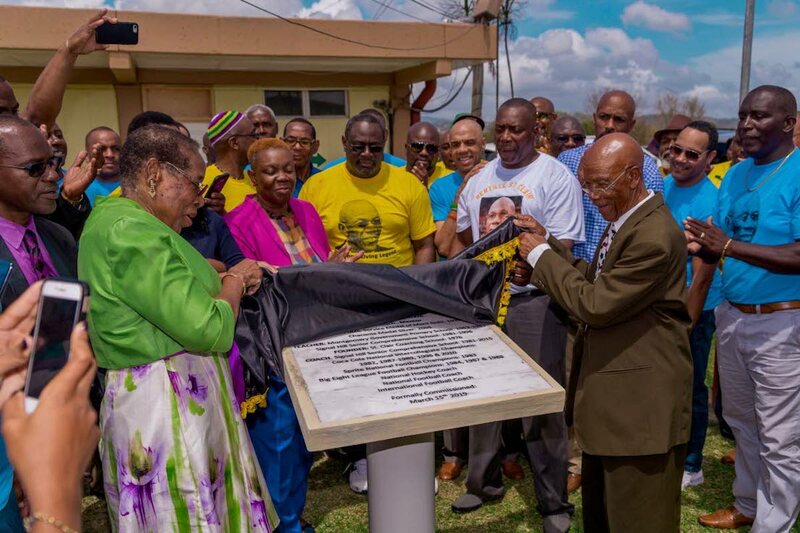 It is also salted with other temperaments, willing masters to willing serfs and willing serfs to willing masters, who are ultra cautious of those who do not render them patronage and tribute or relevance and survival. 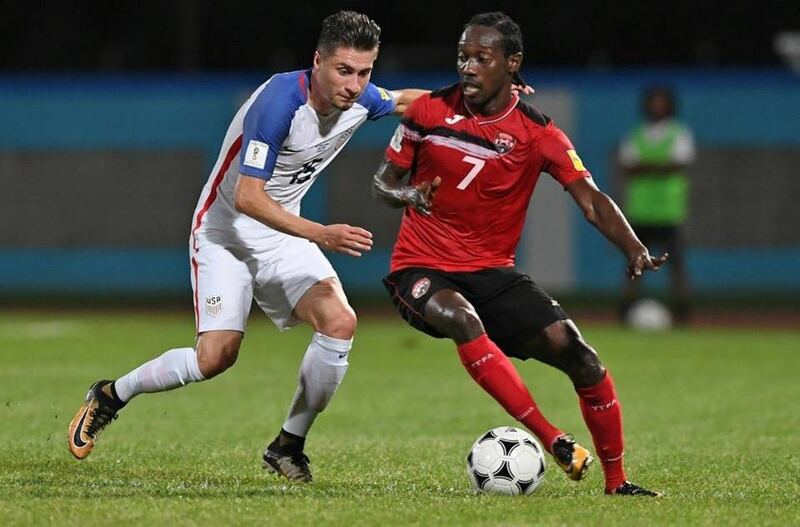 Richard Fakoory, to my assessment, was neither of these defensive, sharp-edged and unfortunate dispositions. 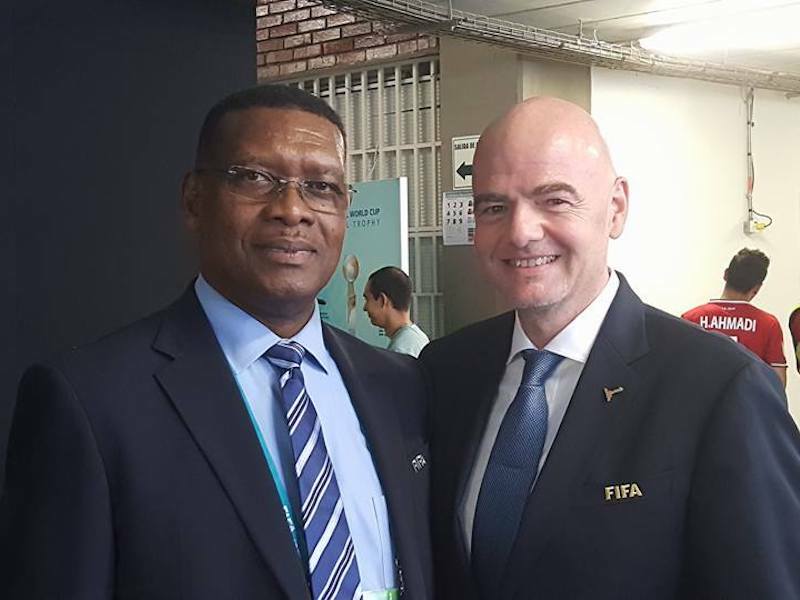 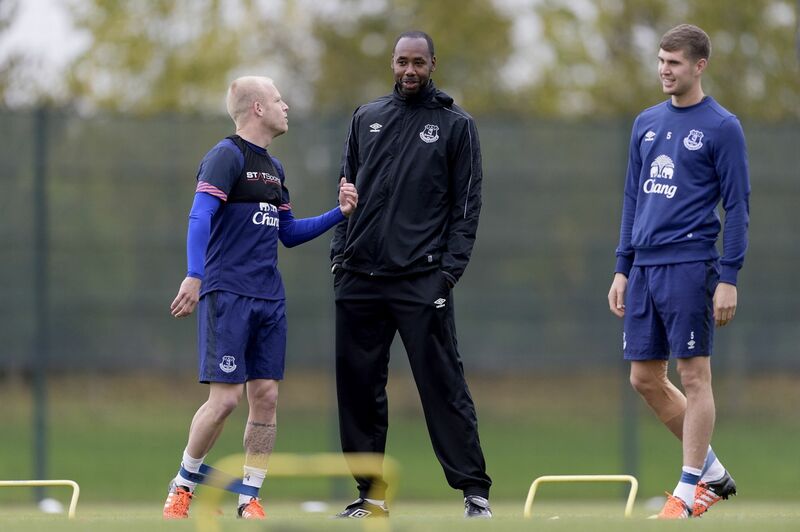 He was approachable, collaborative, down to earth, engaging, frank, humble, transparent and non-triangulating. 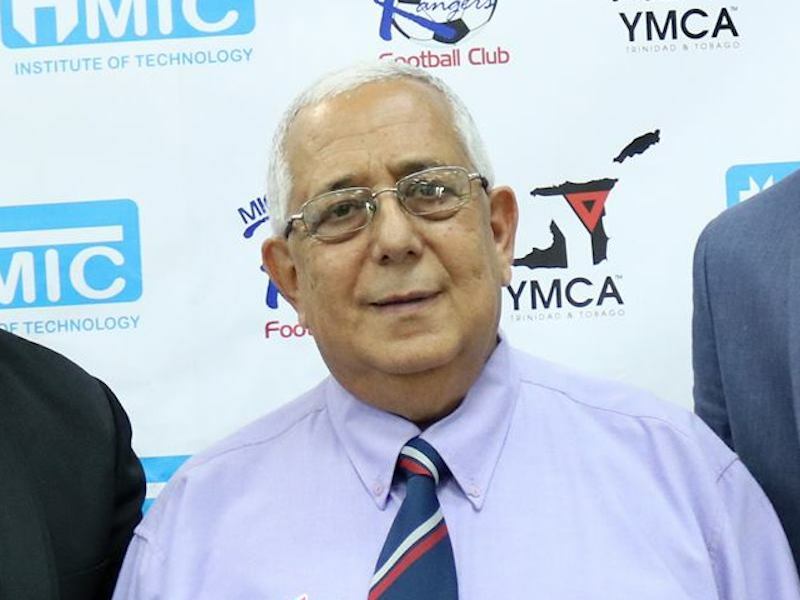 He appreciated that football would outlast him and that his responsibility was to the enduring greater good of the sport locally, rather than to the convenience of his fleeting present. 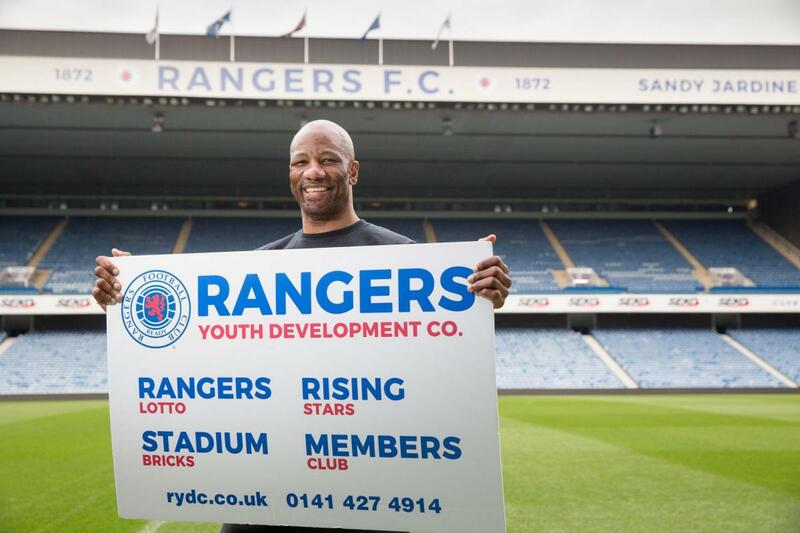 In my estimation, this is one reason why he resisted participating in the arms race of escalating player wages that often lured fine players from his club on to perceived greener pastures, but that also occasionally bounced them back to Rangers as prodigal sons. 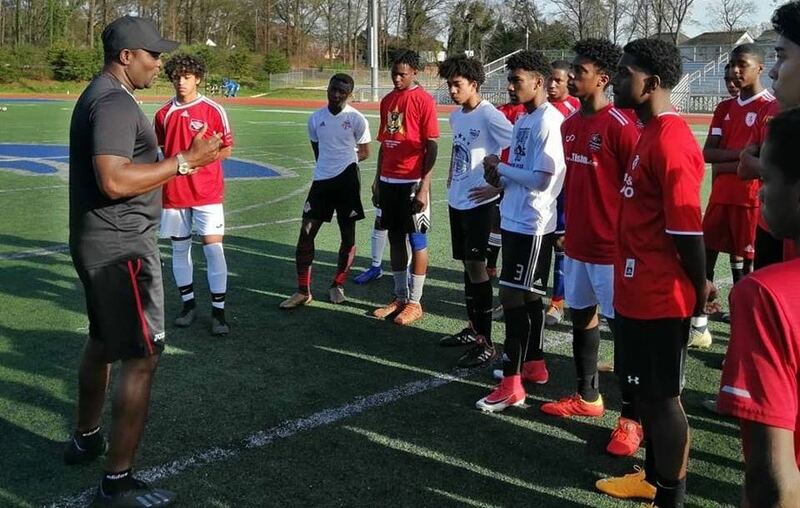 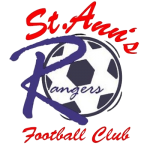 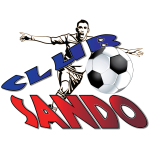 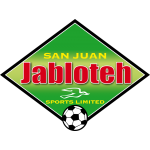 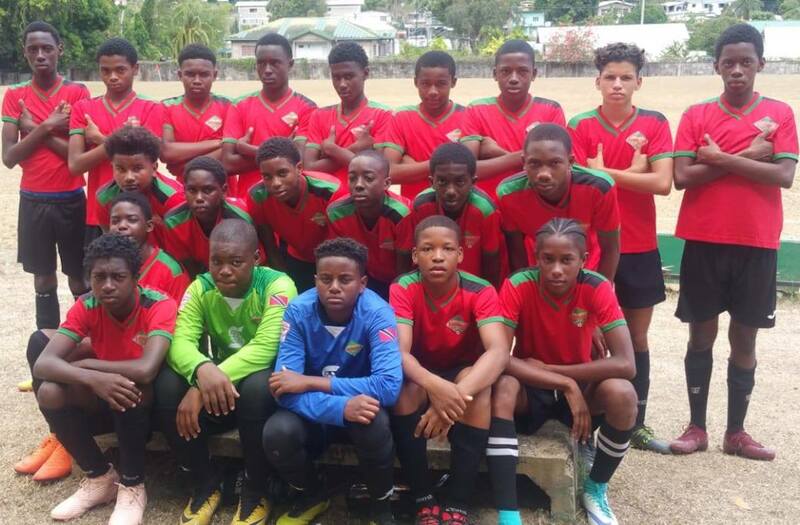 San Juan Jabloteh heads into the Easter break top of the Under-13 and Under-15 divisions in the 2019 Youth Pro League, but the young "San Juan Kings" continue their struggle in the bottom half of the Under-17 division. 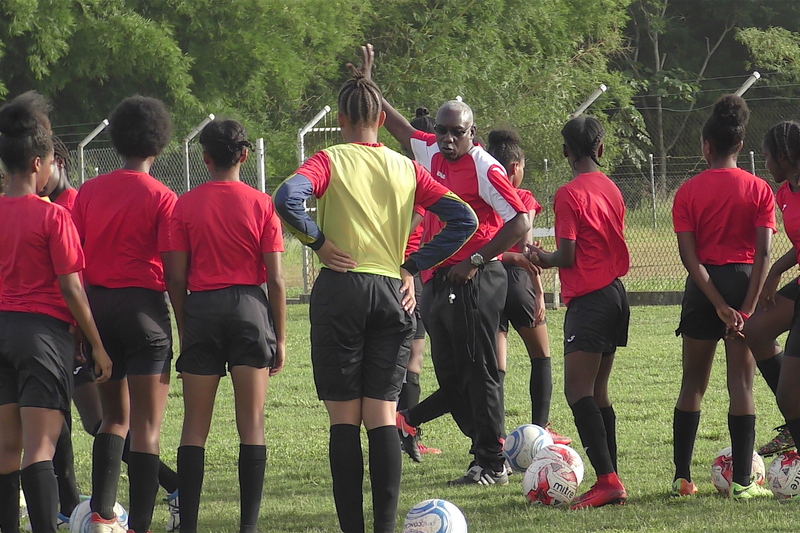 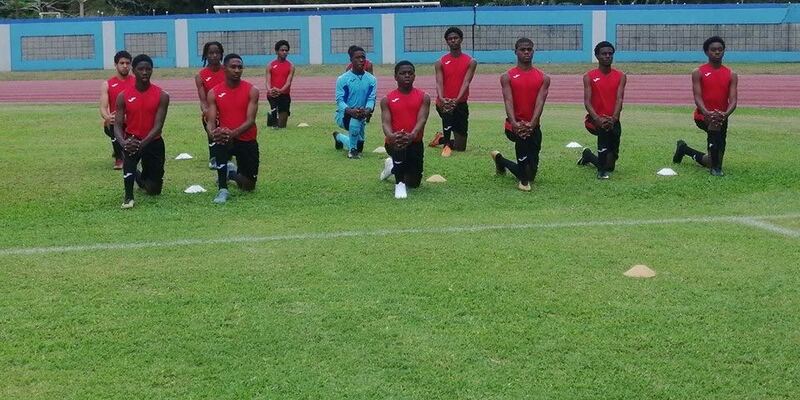 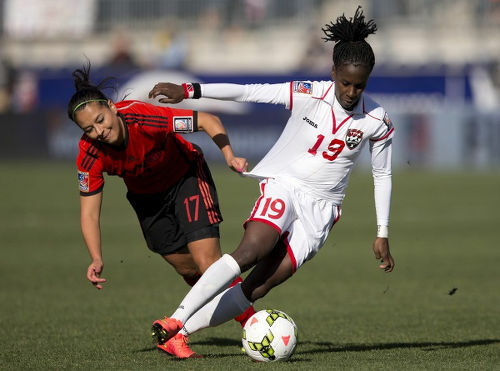 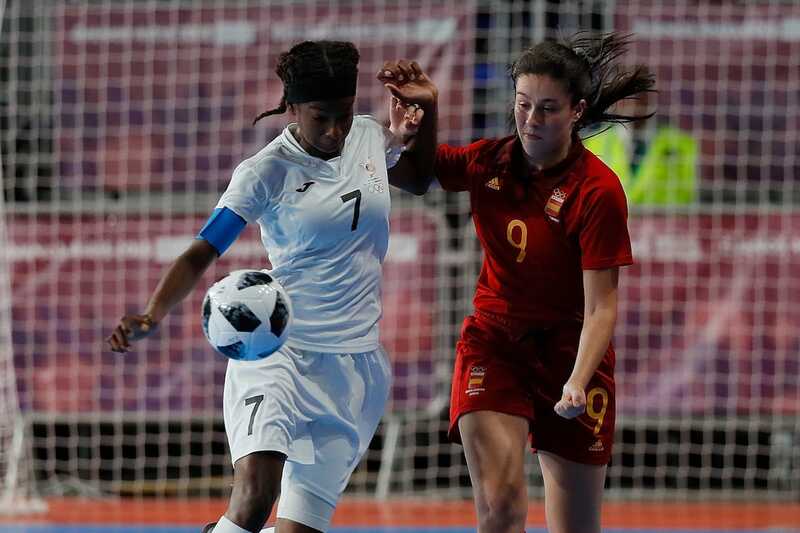 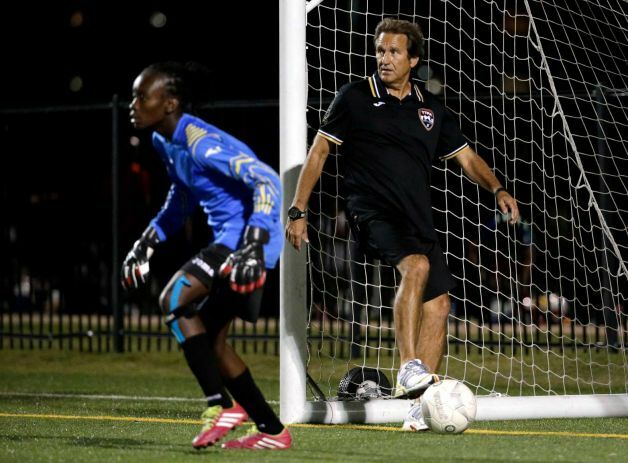 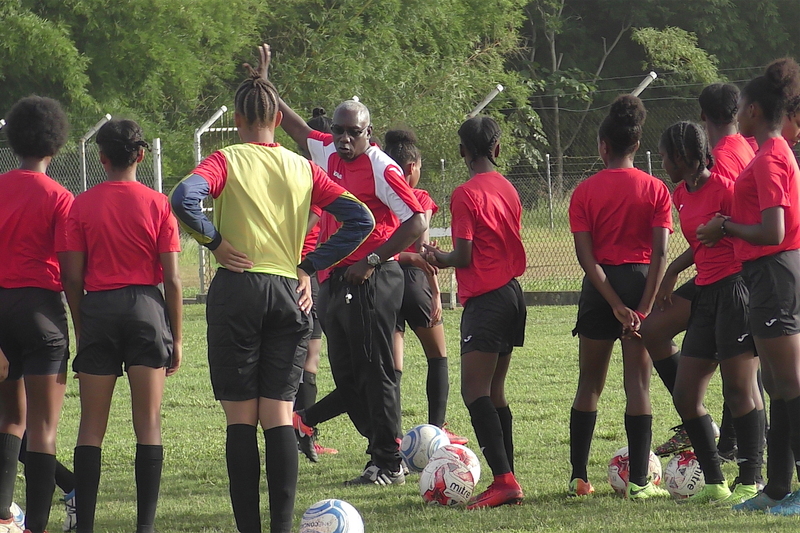 The Trinidad and Tobago Football Association will commence screening for National Under 15 girls Selection with a session at the TTFA Home of Football training pitch at Ato Boldon Stadium this Sunday March 17th, 2019. 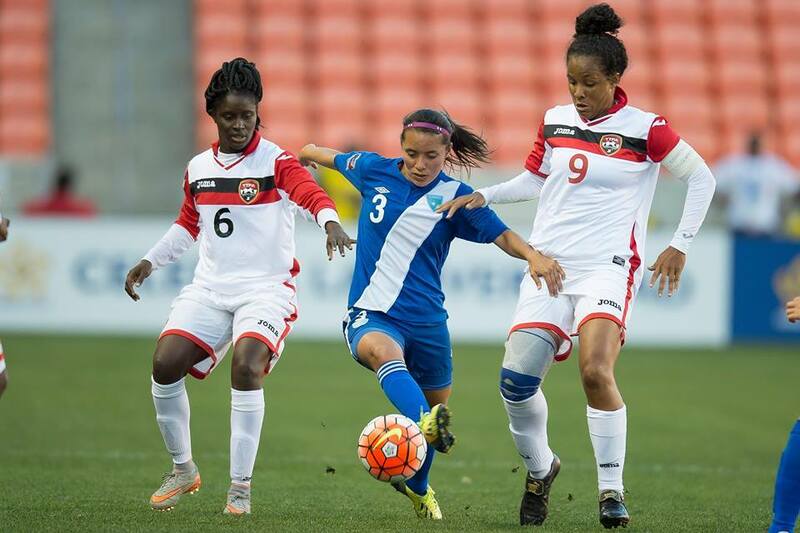 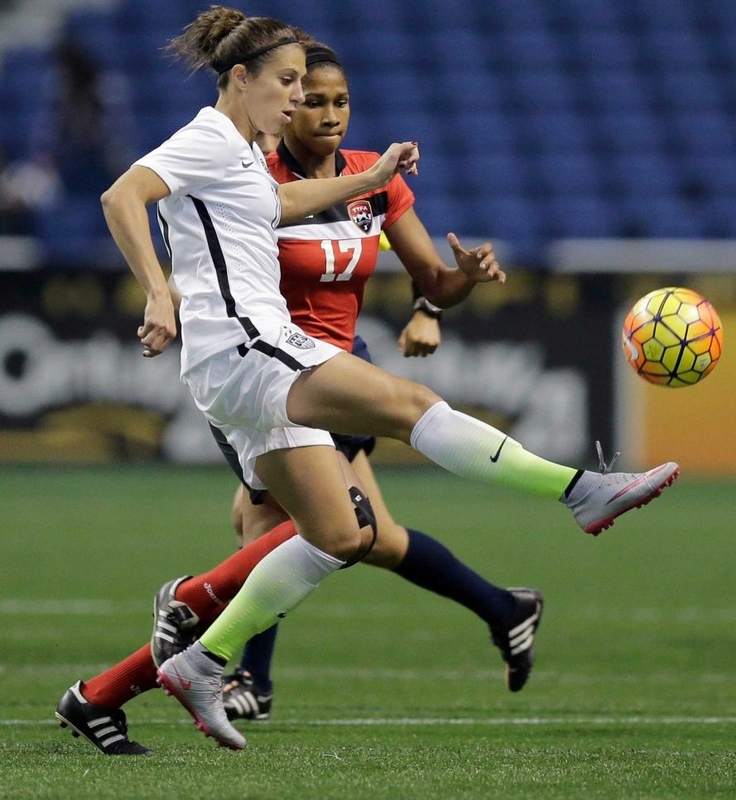 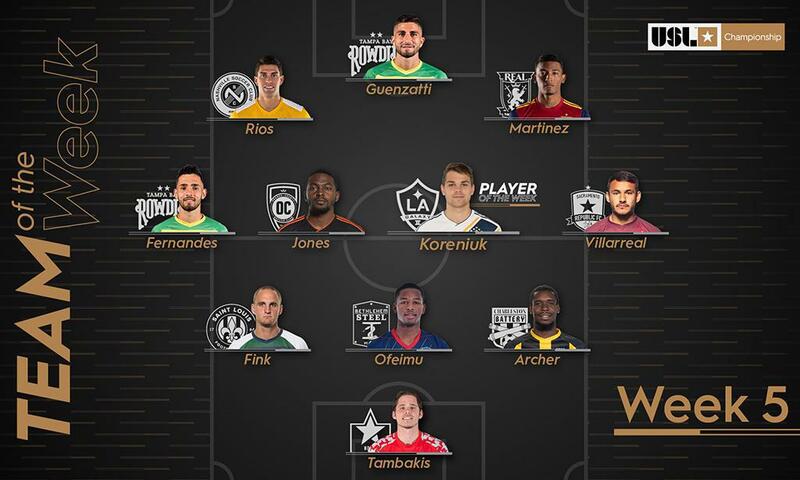 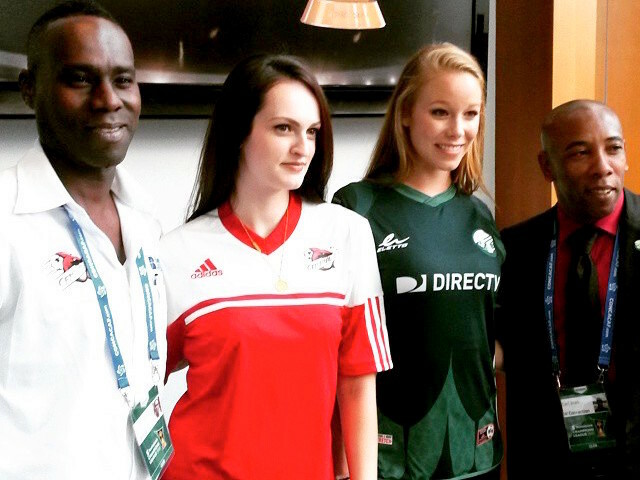 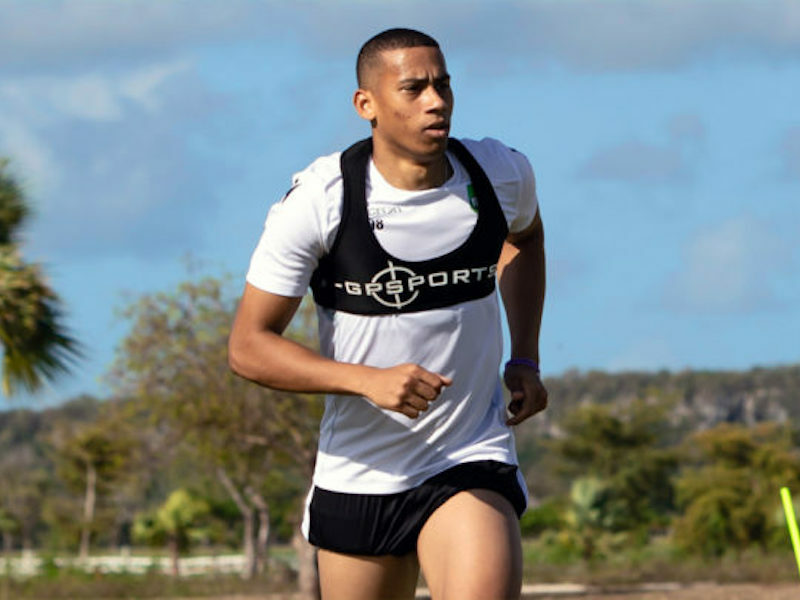 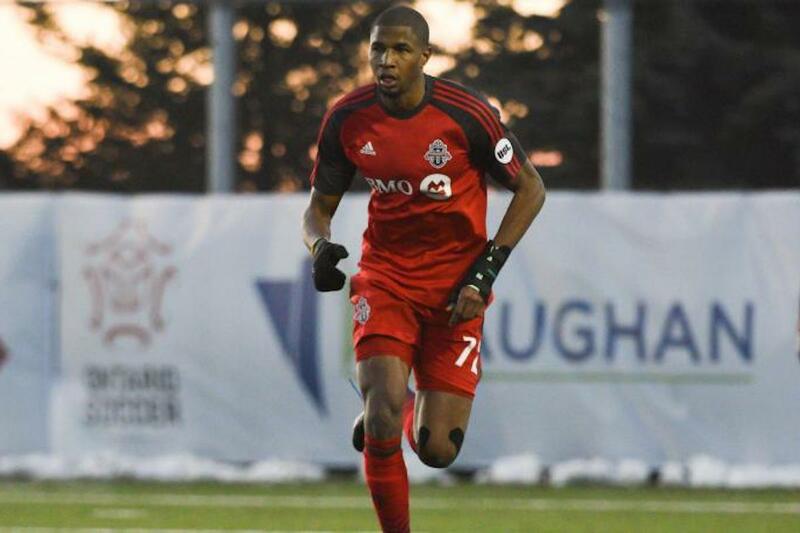 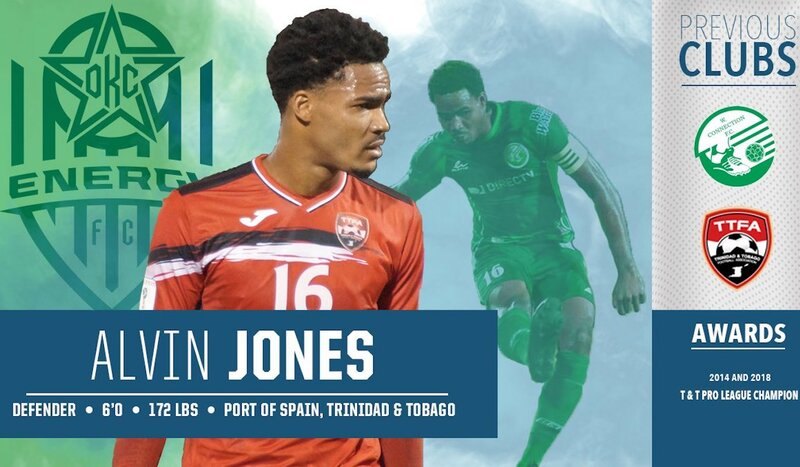 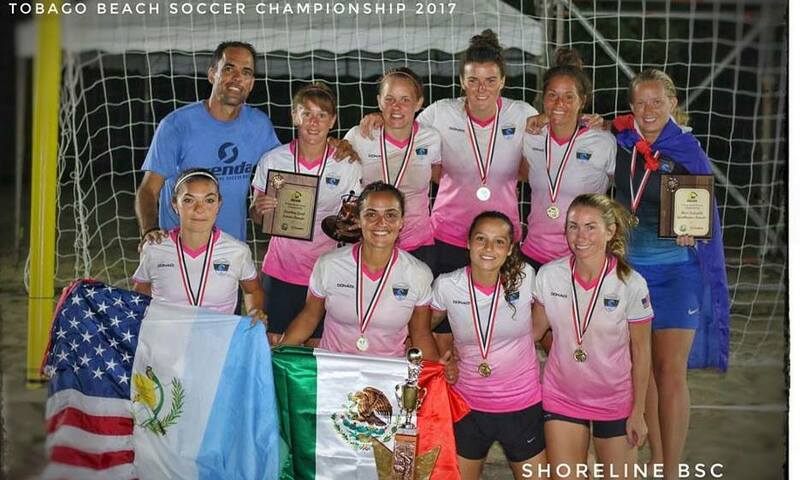 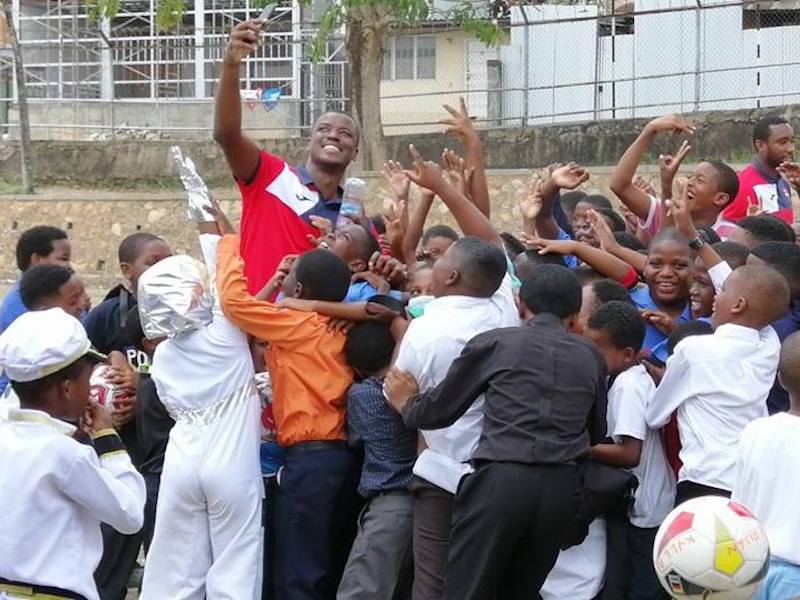 “On the first game day of the Concacaf Championship, I didn’t even have a TTFA badge or number on my game jersey. 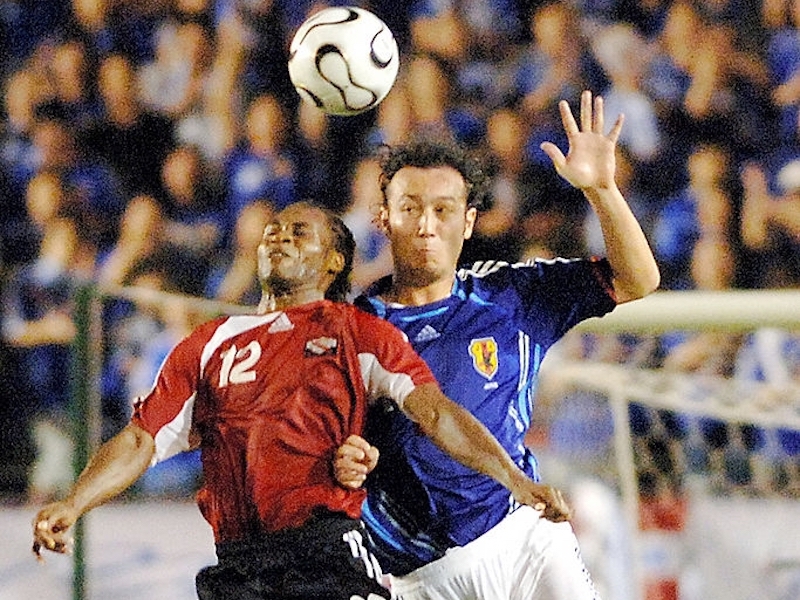 If that doesn’t paint the picture of how disrespected I was as a National Team player, I don’t know what will. 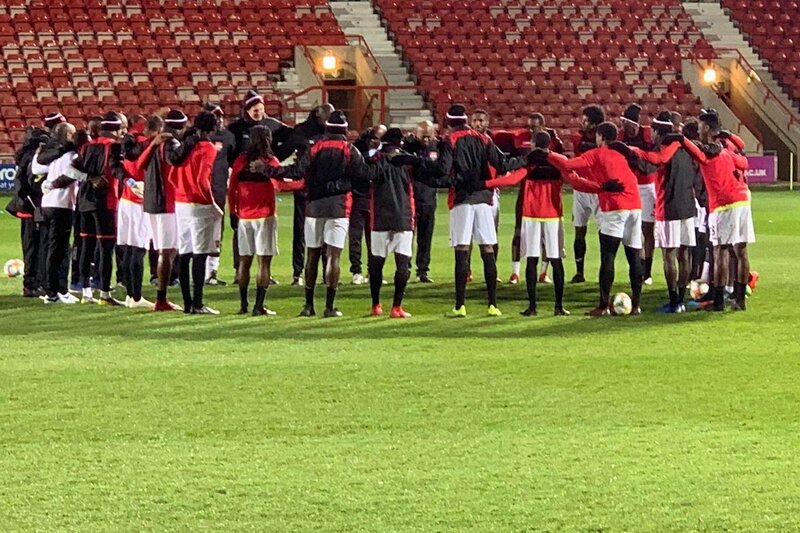 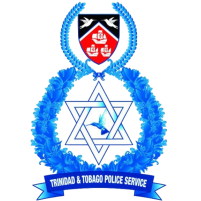 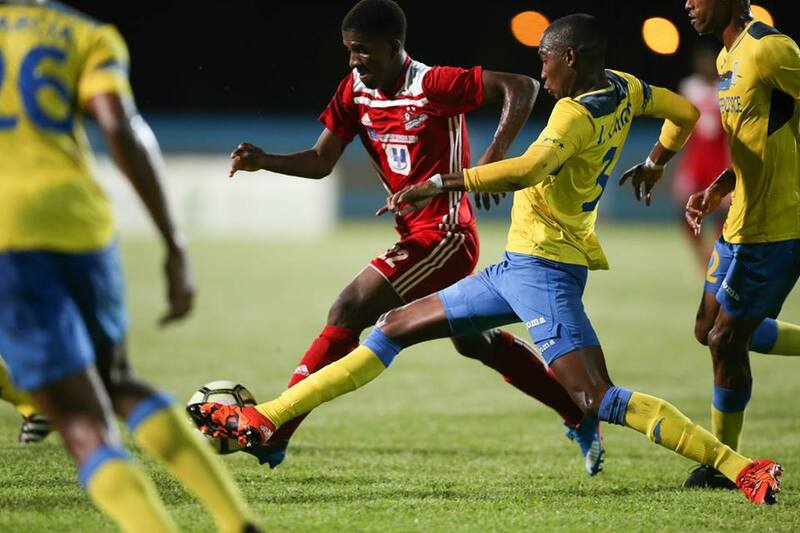 T&T's Defence Force beat Milerock FC of Guyana 3-0 in a CFU second leg club Champion's Cup qualifying match at the Larry Gomes Stadium to advance to the semi-finals on a 7-0 aggregate. 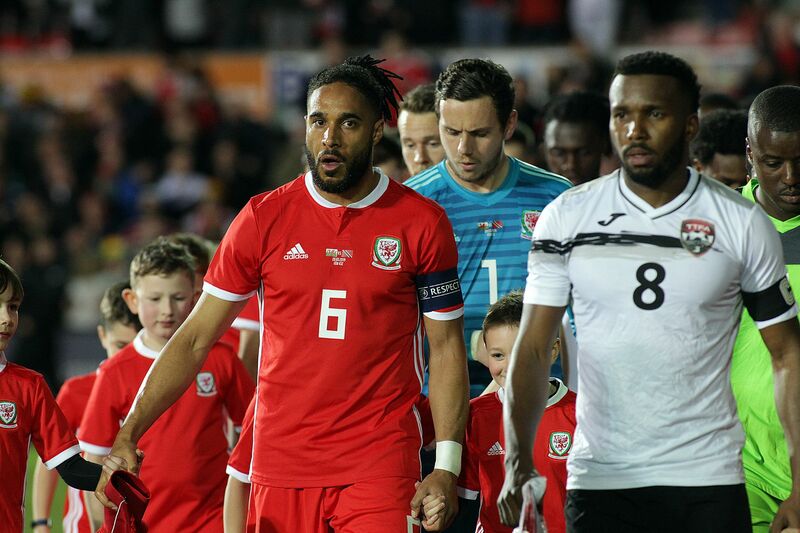 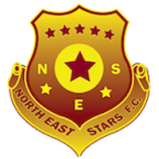 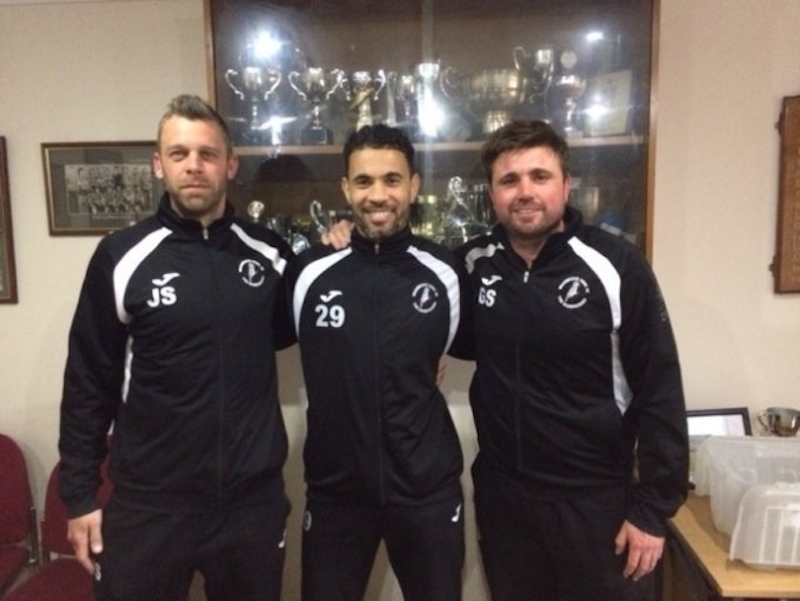 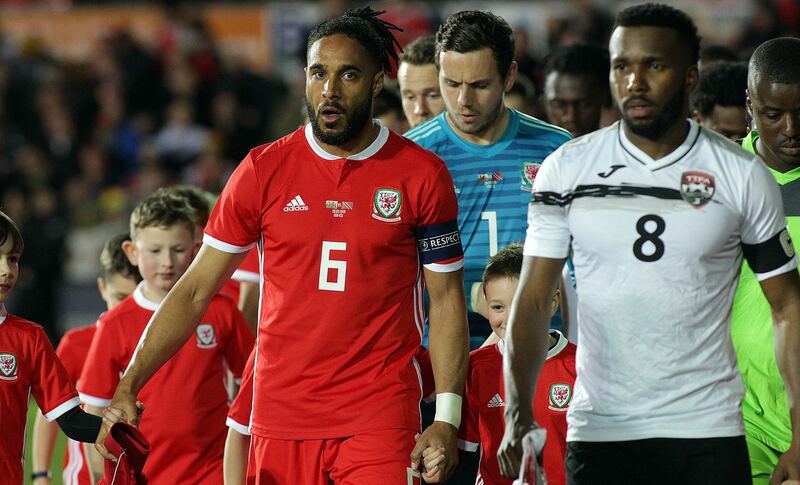 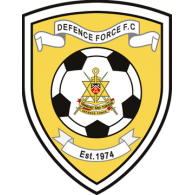 Army goalscorers were Rodel Elcock in the 11th and a brace from Richard Roy in the 43rd and 89th minute sealed it for the Army side. 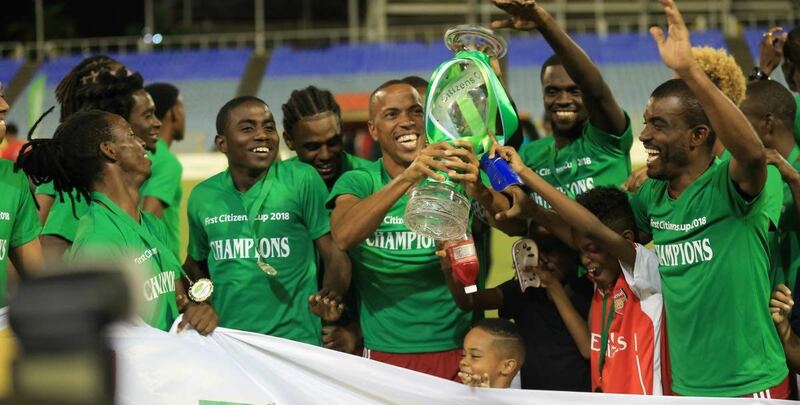 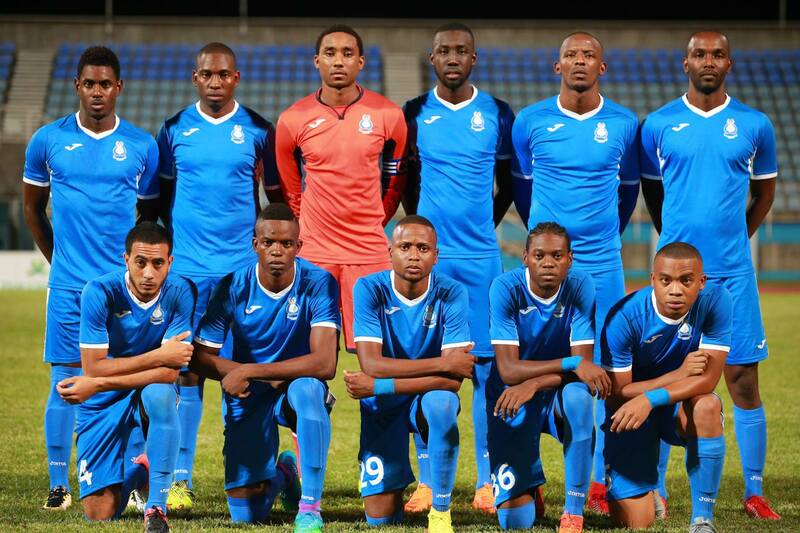 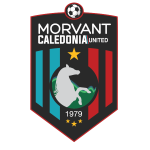 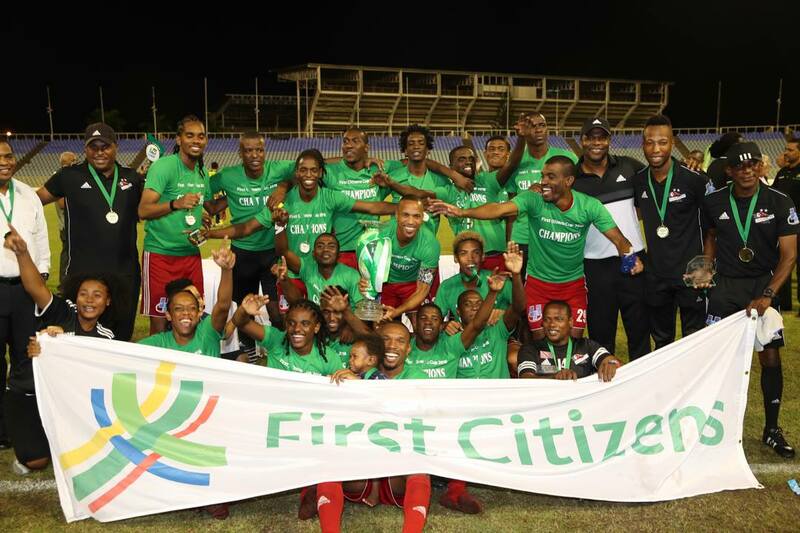 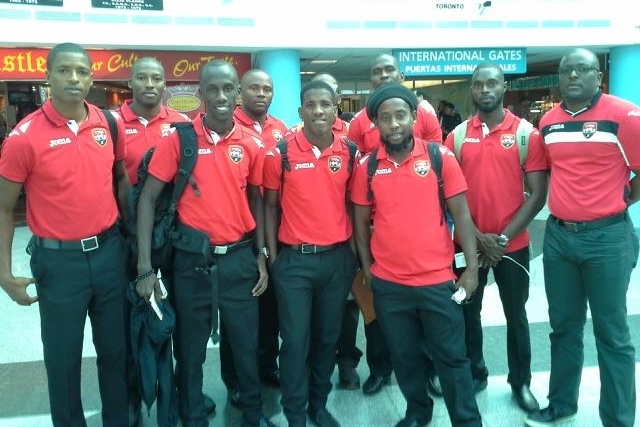 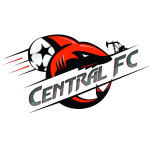 2010/2011 Pro League runner-up Caledonia AIA will face a tough test to join Defence Force in the semifinals after it went under to visitors, Tempete FC of Haiti 1-0 in the night’s second match. 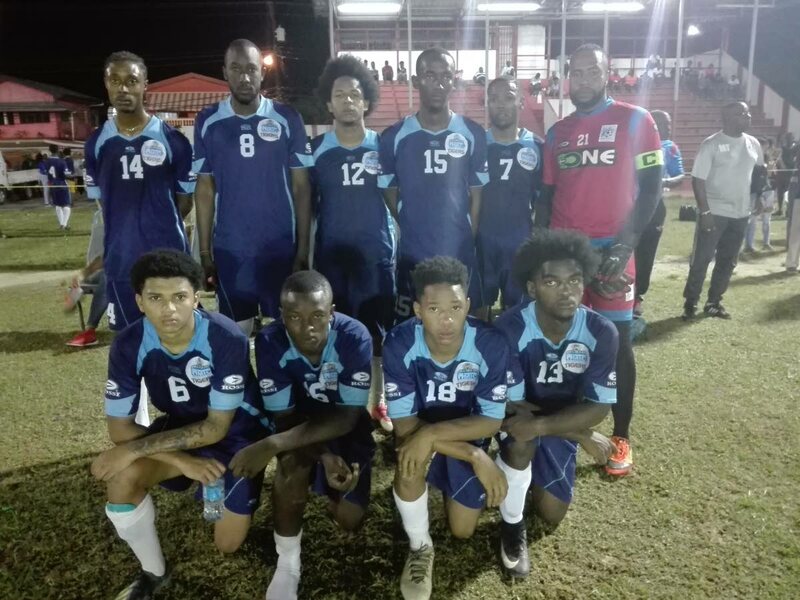 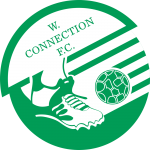 With the blink of an eye, Caledonia was made to rue that missed Kevon Woodley effort earlier on as Tempete captain, Junior Charles latched onto a pass down the right, and with debutant goalkeeper, Victor Thomas slow to react, he tucked the ball inside the near post in the seventh minute. 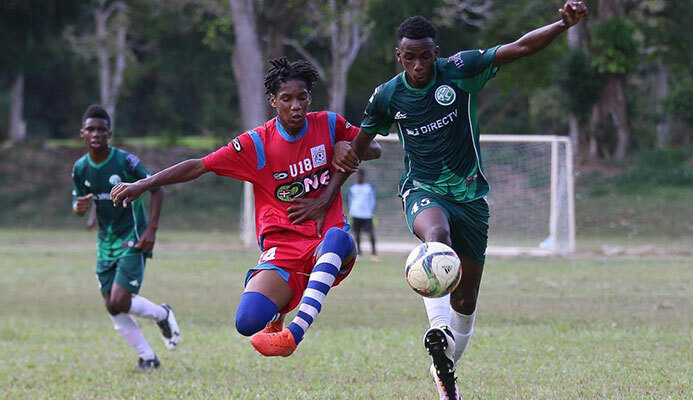 Tempete will now return to St. Marc in Southern Haiti with an away goal in the bag, and await Caledonia's visit to their shores a week from today.